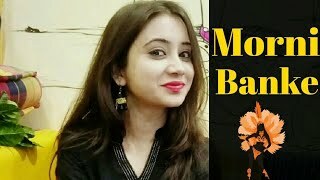 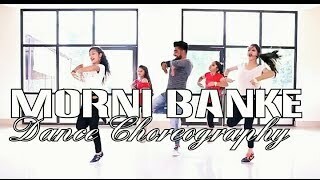 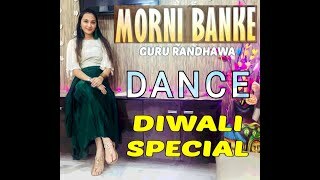 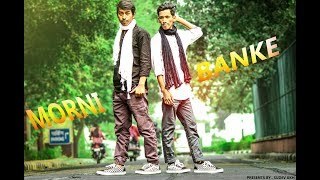 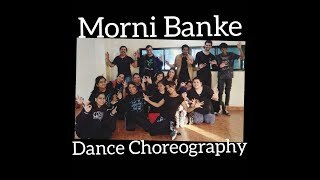 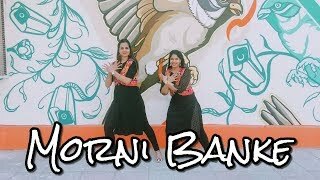 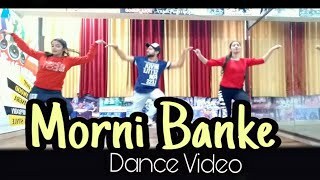 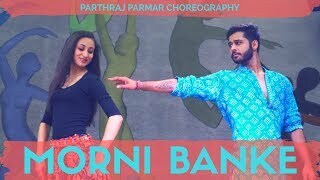 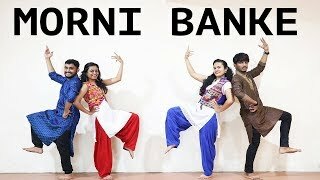 MORNI BANKE |WEDDING DANCE CHOREOGRAPHY| GURU RANDHAWA | BADHAAI HO | BY RFDA. 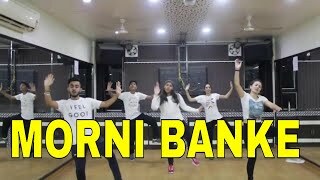 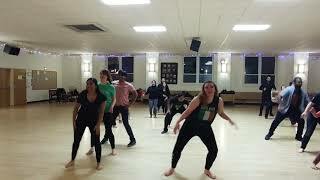 Rhythm fitness and dance studio bhopal.nnShare surpport and subscribe our channelnContact us :-07554921531,8770320412,7974049737nnLets dance this festive season with an amazing dance choreography coming up for you. 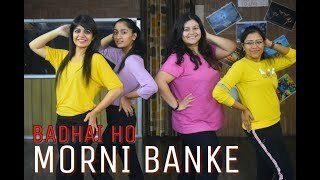 the best part is that anyone can do it.n♪ Available on ♪niTunes : bit.ly/Morni-Banke-Badhaai-Ho-...nHungama : bit.ly/Morni-Banke-Badhaai-Ho-...nSaavn : bit.ly/Morni-Banke-Badhaai-Ho-...nGaana : bit.ly/Morni-Banke-Badhaai-Ho-...nApple Music : bit.ly/Morni-Banke-Badhaai-Ho-...nAmazon Prime Music : bit.ly/Morni-Banke-Badhaai-Ho-...nGoogle Play : bit.ly/Morni-Banke-Badhaai-Ho-...nWynk : bit.ly/Morni-Banke-Badhaai-Ho-...nJioMusic : bit.ly/Morni-Banke-Badhaai-Ho-...n_______________________________________nFor Caller Tunes :nMorni Banke bit.ly/2zBOzrbnMorni Banke - Catwalk bit.ly/2DBiBiVnMorni Banke - Enavi Nakhre bit.ly/2N8cEcOnMorni Banke - Ni Aaj Phir Kitthey bit.ly/2InuA2rnnSet as Caller Tune:nSet "Morni Banke" as your caller tune -sms BAHO3 To 54646nSet "Morni Banke - Catwalk" as your caller tune - sms BAHO4 To 54646nSet "Morni Banke - Enavi Nakhre" as your caller tune - sms BAHO5 To 54646nSet "Morni Banke - Ni Aaj Phir Kitthey" as your caller tune - sms BAHO5 To 54646n_______________________________________nSong - Morni Banke nSingers – Guru Randhawa & Neha KakkarnMusic – Tanishk BagchinLyrics – MellowDnOriginal Hook – Punjabi MCnProgramming – Tanishk Bagchi nMixed & Mastered by – Eric Pillai (Future Sound Of Bombay)nAsst.